The massive January 2017 issue of Street Machine magazine is on sale tomorrow, packed with Drag Challenge action and much more! WE’VE been very busy putting together the January mag – not only does it include all the awesome feature cars, news and tech that you expect from Street Machine, but we’ve also added in over 60 pages of Street Machine Drag Challenge action! 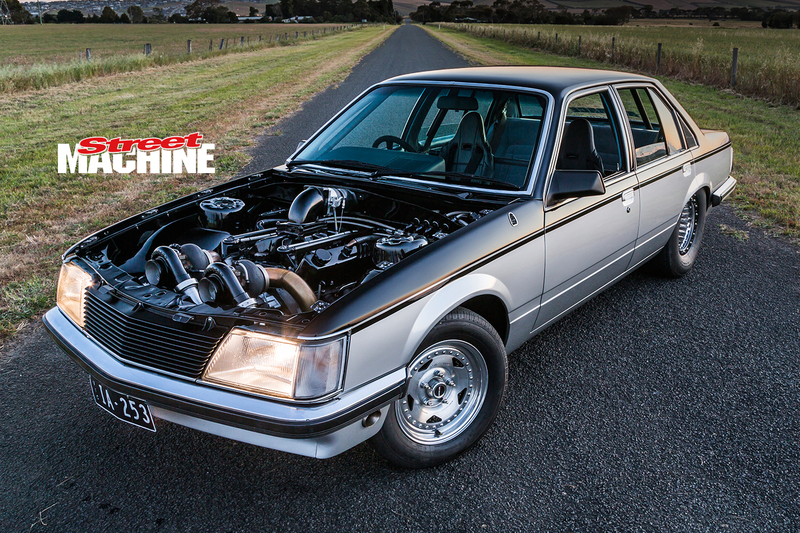 On the cover of this issue of Bubba Machine, sorry, Street Machine, is Brenden ‘Bubba’ Medlyn’s Drag Challenge-winning twin-turbo Holden-powered VH Commodore. Bubba was something of a dark horse going into the event, but he managed to stick it to some of the craziest street-driven cars in the country and come out on top. 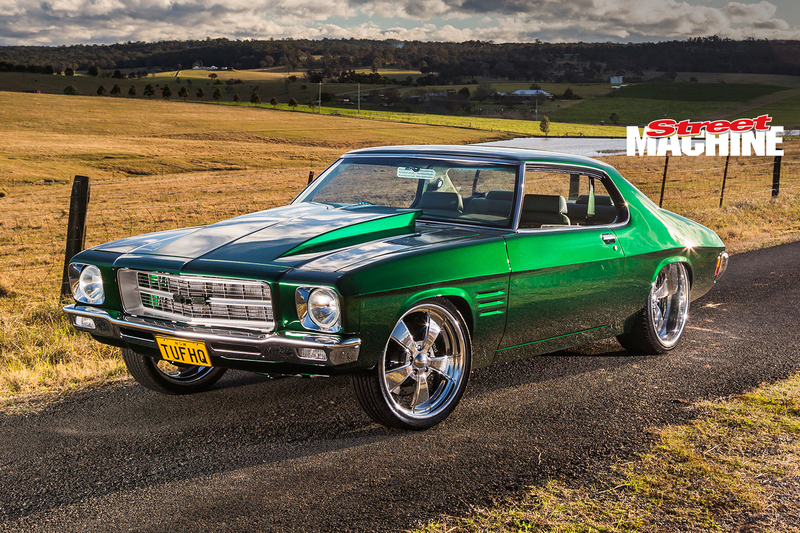 Unveiled at MotorEx earlier this year, Craig Dixon’s HQ Monaro is one of the tidiest show cars we’ve seen in the past 12 months. It has the go to back up the show too, with a 414-cube small-block Chev under the bonnet. Craig hopes to make the Top 60 Elite Hall at Summernats 30. 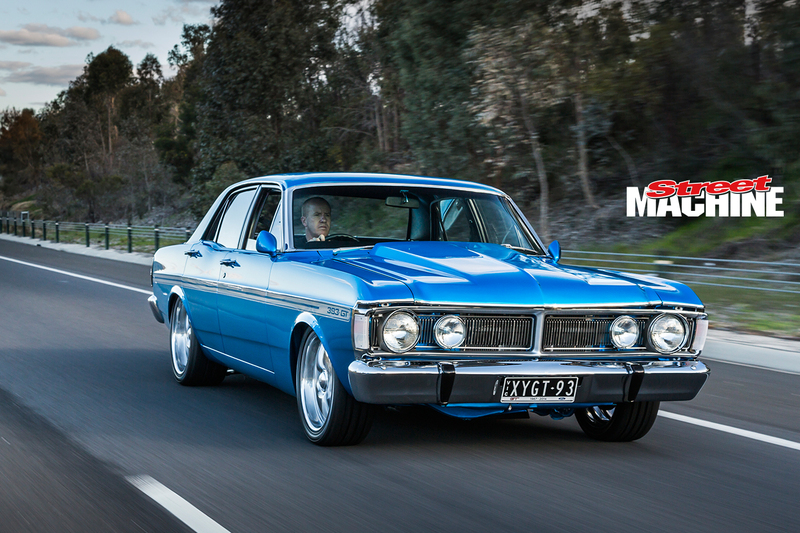 For fans of Aussie Ford muscle, we have Jamie Hale’s immaculate XY Falcon. To appreciate the work that has gone into this one you really have to get underneath and see the detail on show in this awesome build. We also went to Las Vegas for SEMA – the world’s biggest and craziest automotive trade show. We saw everything from the latest and greatest pro touring builds to diesel-powered muscle cars and resto-mod racers – and, because it’s America, monstrous pick-up trucks. 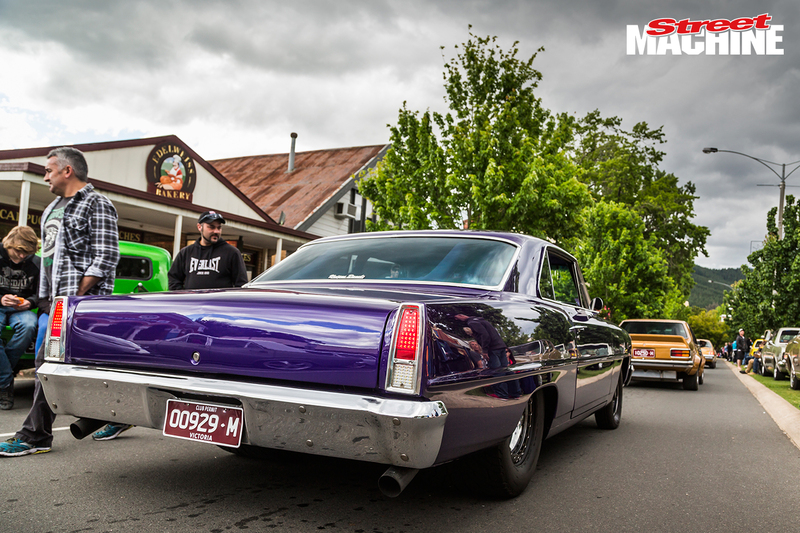 Automotive variety was the spice of life in Alpine Victoria for the 26th Bright Rod Run: Muscle cars, hot rods, customs, lowriders, and burnout and drag cars were all present and correct. 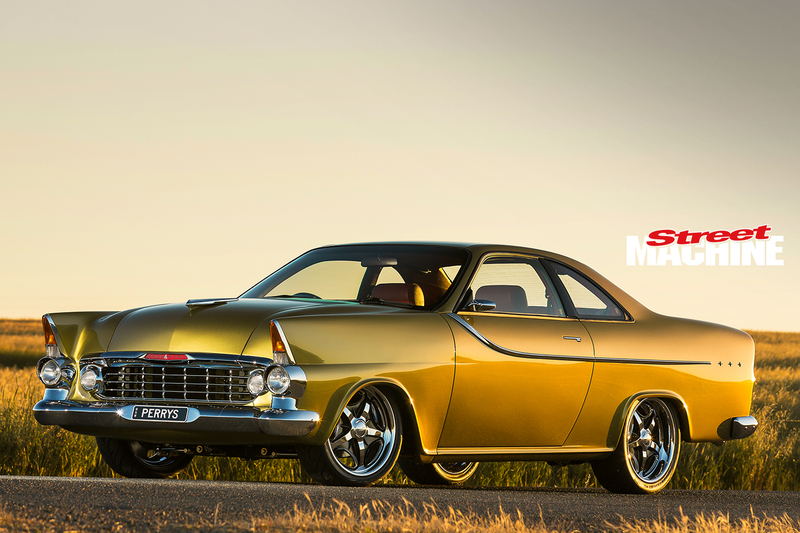 Adam and Kylie Perry’s Tailspin FB Holden also features in the January issue. The couple wanted to bring to life Linda Vesperman’s conceptual rendering of a back-to-front FB with a Nissan roof transplant, which originally appeared in the mag in 1994. Well now that artistic flight of fancy is a real-life car, and it’s fully engineered, registered and driveable. Oh, and it’s also a stunning show car built to elite standards. Veteran street machiner Mark Sullivan has a new build. 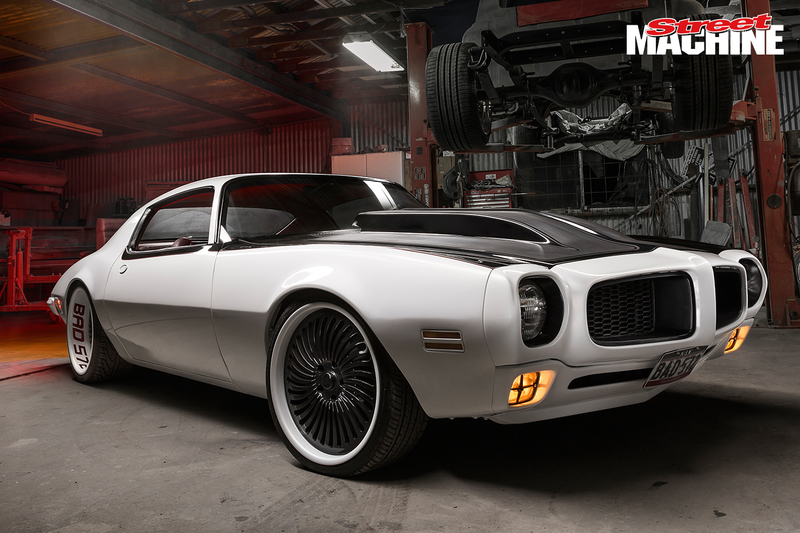 He’s taken an old emissions-constrained ’72 Pontiac Firebird and turned it into a tough-as-nails big-cube, high-horsepower cruiser. 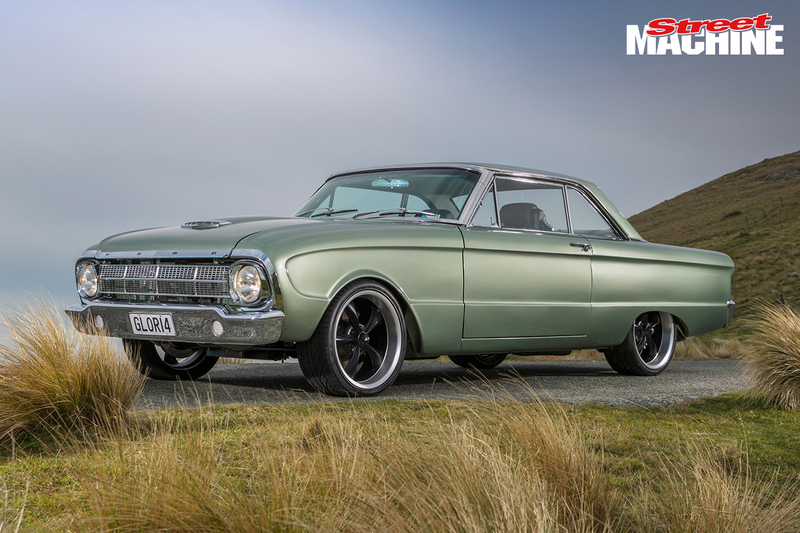 Kiwi Mike Blackmore has built one of the coolest pro touring XM Falcon coupes we’ve seen, and would you believe the Christchurch earthquake a few years ago is what prompted it being built to this level. His late-model Boss 290 motor wobbled over to the body during the ’quake to put a big dent in the rear quarter. Safer to have the motor in the car, so a ground-up rebuild began. 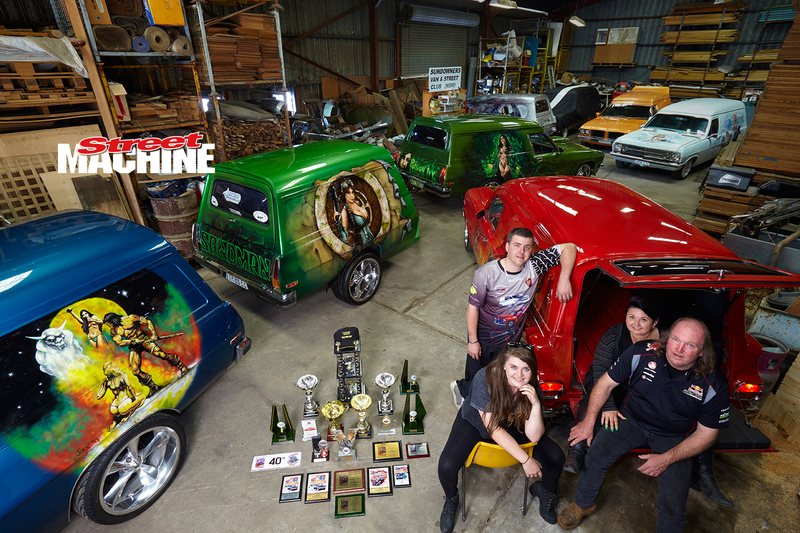 The Kelley family have a 13-strong collection of custom Holden panel vans complete with wild paintjobs, custom murals and bonkers interiors. We head over to their shed to check ’em all out. 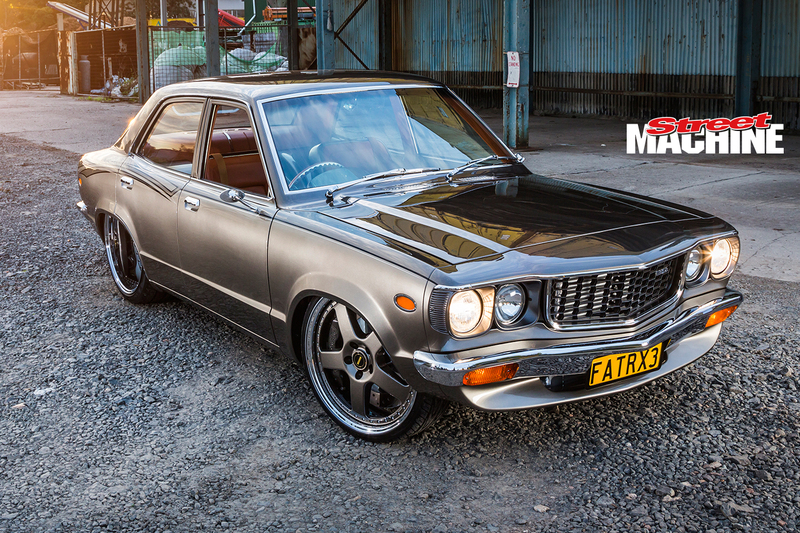 John Saad set out to build a rotary-powered rocket that could beat the V8 show cars at their own game with this wild Mazda RX-3. Having taken out the Grand Champion title at Street Machine Summernats 29, I guess you could say it’s mission accomplished for John. 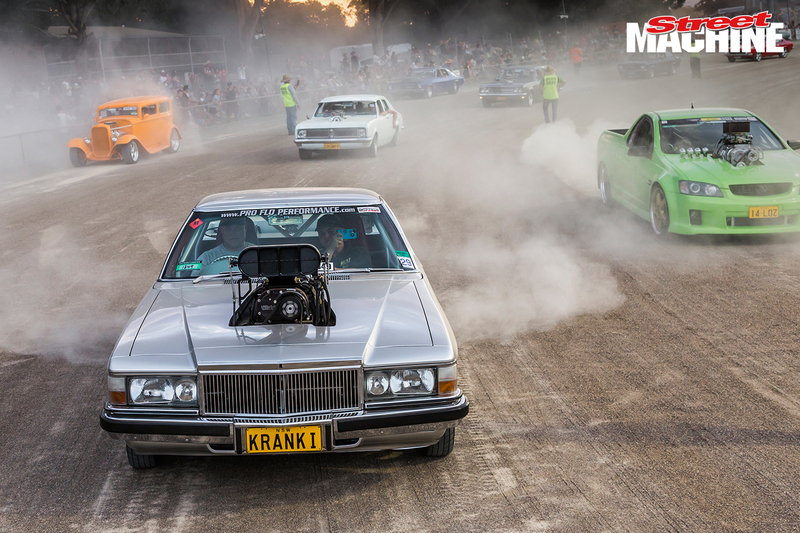 We’ve also got a Street Machine Summernats survival guide that’ll tell you the ins and outs of the 30th anniversary event with maps, schedules and pretty pictures.